FREE is a Wonderful four letter word. Golf is another wonderful four letter word. I almost never associate GOLF with WORK. That is a four letter word I abhor. Now FREE GOLF is something I can sink my teeth into. And FREE GOLF on your birthday is a great combination. One place I have found in all my internet meanderings is Greenskeeper.org. 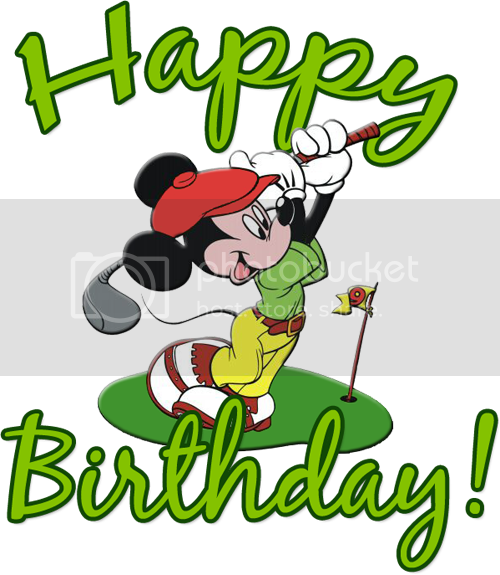 And the folks at Greenskeeper keep a current list of all those golf courses that celebrate your birthday with you by paying you the greatest compliment — FREE GOLF on your Birthday. Check it out the next time your birthday comes around. You won’t be disappointed. In fact you may save a dollar or three in the process. Sound advice from your friend the Golfing-Guru.